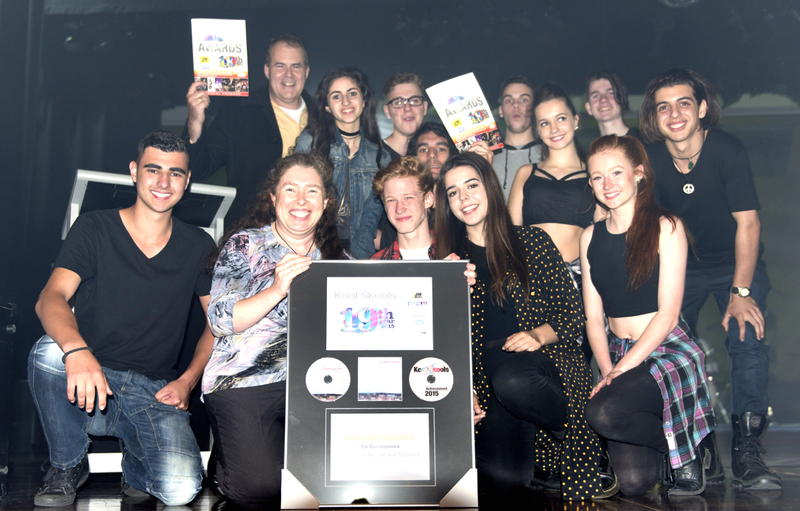 ← Koolest Skool NSW 2015 Award goes to Mackellar Girls Campus ! All the photos from the VIC & NSW Awards Showcases for 2015 are Online, check them out Now on Facebook! 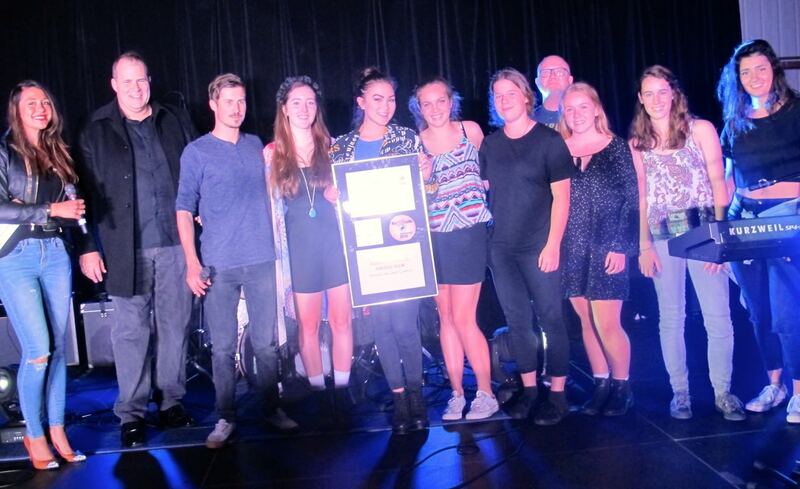 This entry was posted in Kool Skools Awards and tagged 2015, Abby Fuller, ARIAS, Australia, awards, bands, best band, best singer, best song, Charli Liligan, cool, Cooper Lower, daniel cropley, Erin Finlay, genLee, Kool Skool Awards, koolest skool, live, Mackellar Girls Campus, Mill Park SC, music, musicians, nsw, OGB, original, original youth music, Rebecka Clarke, schools, singer, songwriters, teenage, VIC, youth. Bookmark the permalink.